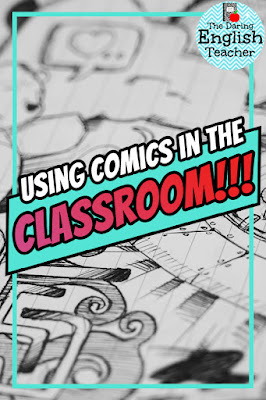 Comic books may seem like an odd addition to an English class curriculum, but there can be a lot of benefits to starting the school year off with this type of textual analysis. Introducing students to the basic concepts of plot, setting, character, and theme can be more comfortable in a format that they feel is more relaxed and entertaining than the traditional canon. Recently, there has been a greater emphasis on superheroes in the media which creates an area of interest for middle schoolers and high schoolers. Even the most popular superheroes (Wonder Woman, Black Panther, Batman, and more!) have very different settings and therefore very different character developments. There can be a lot of content and concepts for students to unpack in these characterizations, especially if you allow them to compare the book to the movie adaptations and have open discussions about the stories. Why might the setting have changed between comic and film? What does this different setting change about the characters? What does this setting change enhance? These questions will get the students thinking in this fundamental way going into every book you will read from here on out. From here you can encourage the students to consider each character, setting, and theme in every novel you read within the literary canon. I realize that the introduction of comic books of the superhero nature can seem odd and out of place in an academic sense, but many comic books have academic and literary merit. And that is not to say that superhero comics are the only type available to read. 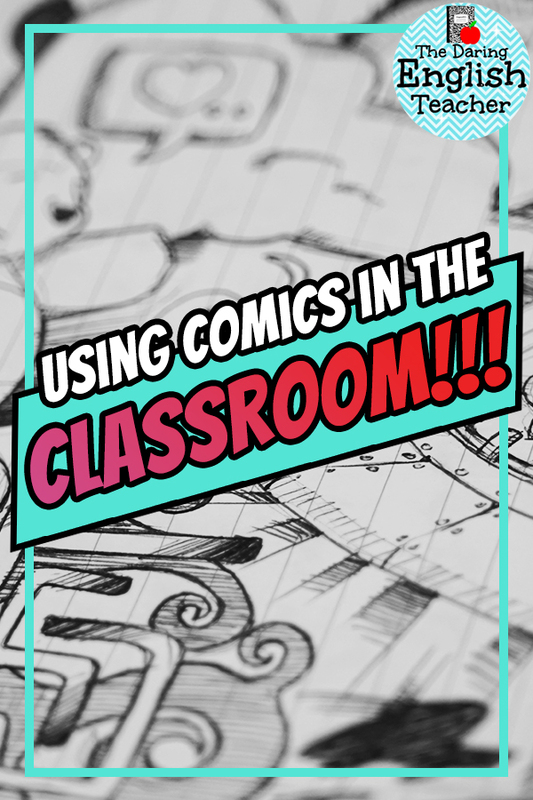 There are plenty of academic comic books to talk through with your students as well, such as Persepolis or Maus. They can take on severe social issues with easy to follow panels that the students will be able to read in a short amount of time. In theory, you only need to devote a week of time to this exercise. By starting the school year with this, the students can transition from their “summer brains” to a more analytical thought process for the remainder of the year. 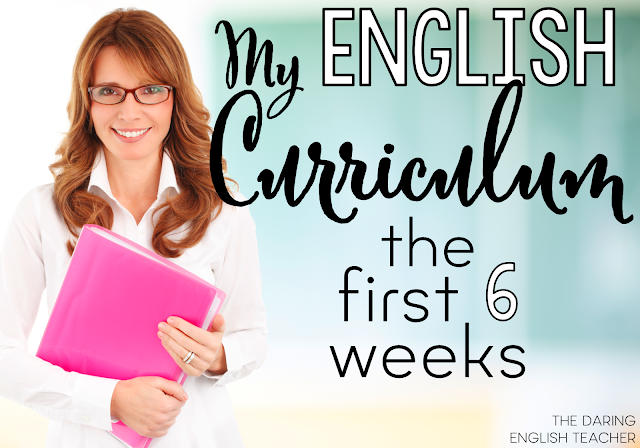 This reintroduction to English academics will help the students in the long run.